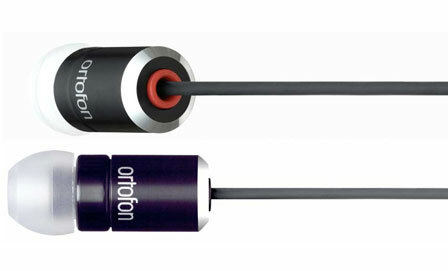 Ortofon is leading specialist and developer of professional audio products. Acclaimed phono cartridges, headshells, tonearms, high-end audiocables, step-up transformers and accessories for installation of cartridges and tonearms. 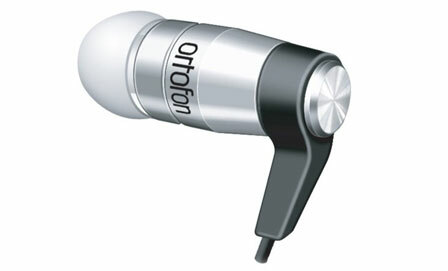 Ortofon DJ cartridges, styli and headphones are applauded by DJs, musicians and discerning listeners alike. Delivering highly accurate sound reproduction, Ortofon Concord and OM cartridges are the DJ community’s favourite choice. 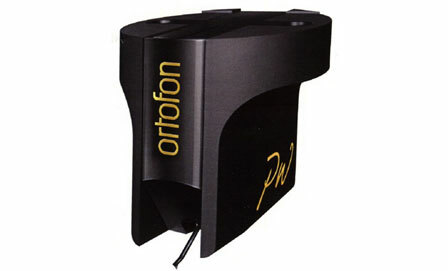 Shop For Ortofon Book A Demonstration Any Questions?